After the maiden event, in May of this year, the 2013 World Jiu-Jitsu Expo promises to deliver even more magic for gentle-art fans to relish. That’s what Renzo Gracie, the head organizer of the event and a former star of the Pride FC and UFC promotions, says you can count on at the October 19 and 20 event in Long Beach California. 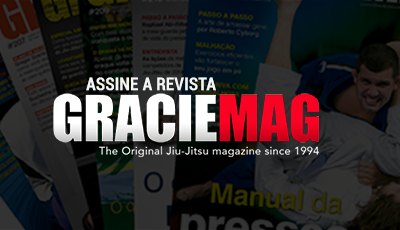 GRACIEMAG: What’s your appraisal of the first Jiu-Jitsu Expo event, in 2012? 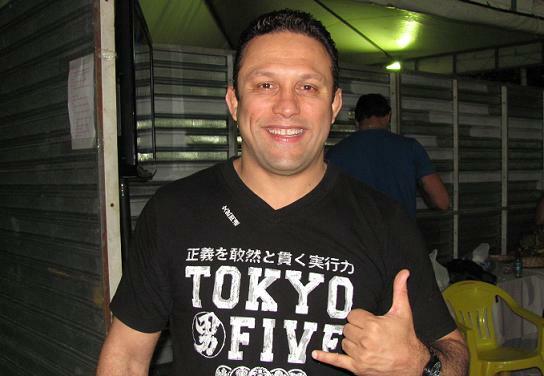 RENZO GRACIE: May 2012 was the perfect moment to hold the fair and the supermatches, so we nailed it on the head. The Long Beach Convention Center was charged with Jiu-Jitsu-induced adrenaline. It was an unbelievable experience. 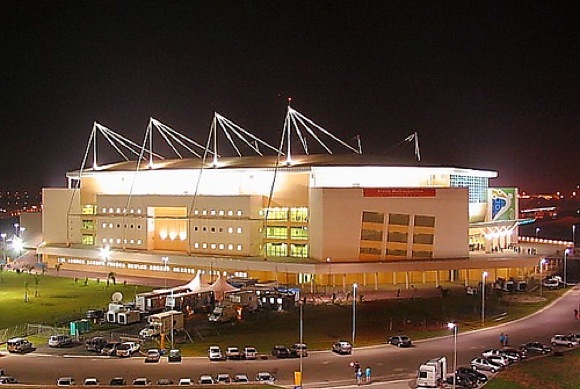 The first World Jiu-Jitsu Expo was produced entirely within a two-and-a-half-month period. There were more than 500 competitors at the tournament, we offered free seminars with some of the best athletes in world Jiu-Jitsu—in all it was a superexposition with all things Jiu-Jitsu. The mats were packed, and WJJE 1 gathered everything and everybody involved in Brazilian Jiu-Jitsu under one roof. We had the sport’s big names from past and present, and we highlighted the history, legends and brands that transformed Jiu-Jitsu into the phenomenon it is today. I feel the first installment was the start of what will rapidly become one of the world’s premier sporting expos. It was the first of many. 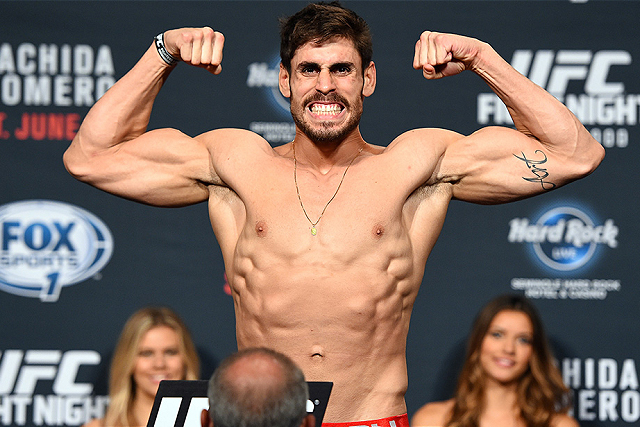 What will be different at the second Jiu-Jitsu Expo? It will be ten times bigger and better than the first one; it’ll be the purest Jiu-Jitsu. The WJJE will feature 91,000 square feet of exposition floor space, with everything Jiu-Jitsu related. This time, the event will take place over a two-day span, on Saturday and Sunday, October 19 and 20. Besides the brands, legends, autographs, Q & A sessions, photo exhibits and the opportunity to rub elbows with some of the biggest names of the sport, this time the WJJE will feature a tournament where the big names of the sport face off, with more exciting matches. As if the tournament weren’t enough, we’ll be holding free Jiu-Jitsu seminars conducted by both Jiu-Jitsu and MMA stars. The public will get to see a photo exhibit of the greatest fighters on the planet, and much more. It doesn’t matter if you’re a fan, a fighter or just a Jiu-Jitsu lover: mark the date on your calendar now. The 19th and 20th of October 2013 will be the greatest Jiu-Jitsu experience you’ve ever seen! I guarantee it.